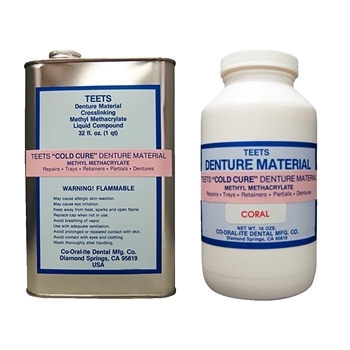 Teets "Cold Cure" dental cement is an excellent bonding material for affixing stainless steel screws or cannula to exposed skull or bone. 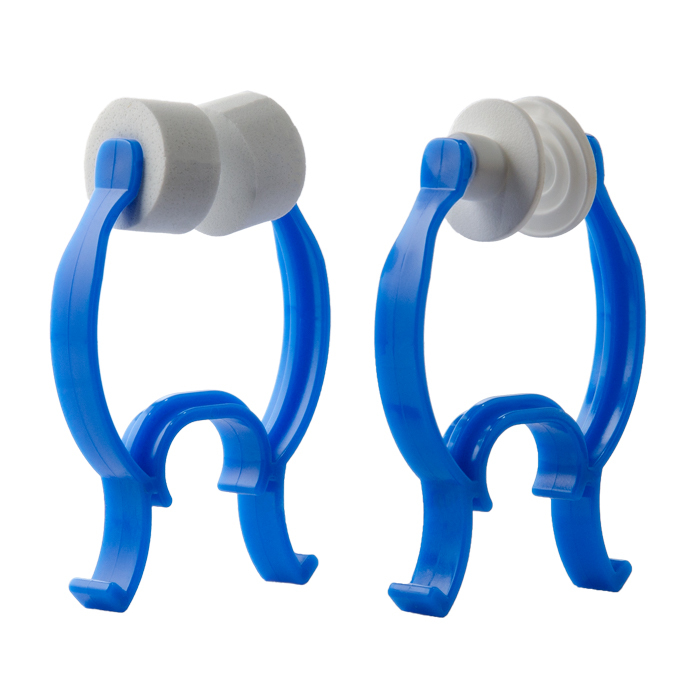 It may also be used as a general laboratory adhesive. After mixing the powder and the liquid, the cement sets rapidly. Both the powder and the liquid are required to use the cement. Product 525000 (powder) does not include the solvent. And Product 52600 (solvent) doesn't include the powder. Sold only to universities and research institutions. Ships only to Continental U.S. via ground. Not for use on humans. Both the powder and solvent are required. Do you require both?